It has finally happened. Export-spec Royal Enfields have received ABS, and rear disc brakes. 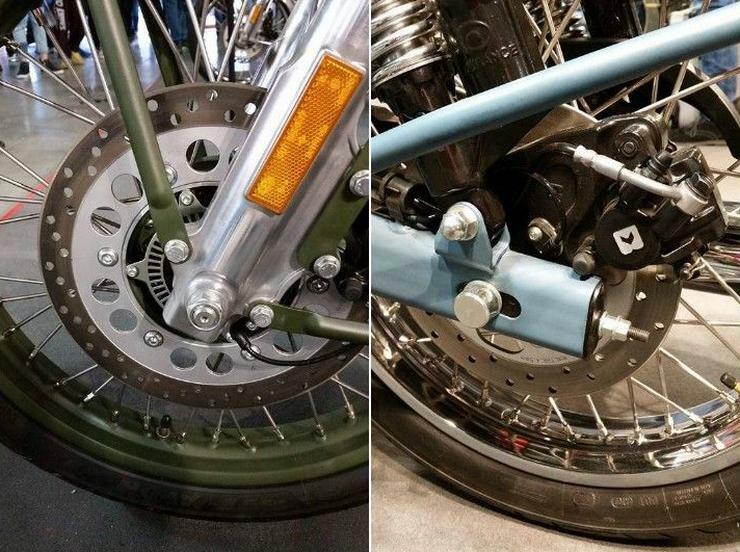 While ABS has been added to every Royal Enfield motorcycle that the Indian brand sells in the UK market, rear disc brakes have been added to the Classic and Standard 500 bikes. These bikes were previously sold with a front disc brake and a rear drum brake. How does this matter to you in India? These features will eventually trickle down to Royal Enfields sold in India. From April 1st of 2018, all two wheelers sold in India with engine capacities above 125 cc need to feature ABS as standard, and this has been mandated by the government. 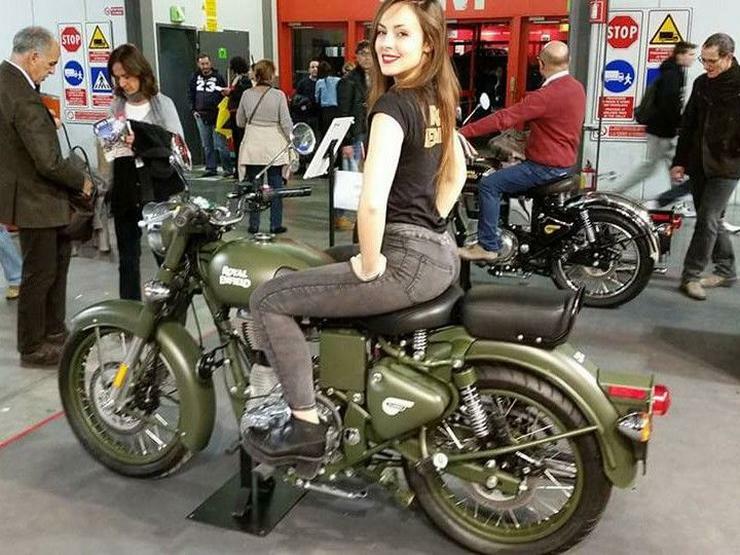 This means that your favourite Royal Enfield will also feature ABS as standard. Since both ABS and rear disc brake have been added to the UK-spec models of the Classic and Standard 500, it makes sense (a more streamlined production-line) for Royal Enfield to package these features on the Indian versions of these bikes as well. Royal Enfield already offers rear disc brakes on many of its motorcycles such as the Thunderbird, Continental GT 535 and the Himalayan. Recently, the brand also showcased ABS on bikes such as the Continental GT 535 and the Himalayan. One word – Safety! ABS, an acronym for anti-lock braking system, greatly minimizes the chances of skidding during emergency braking. ABS does this by modulating braking pressure through a computer (ECU) in such a way that the wheels don’t lock up. So, even if you grab the brakes in a panic stop, ABS will make sure that the wheels don’t lock. Now, if the wheels don’t lock, the motorcycle won’t skid. 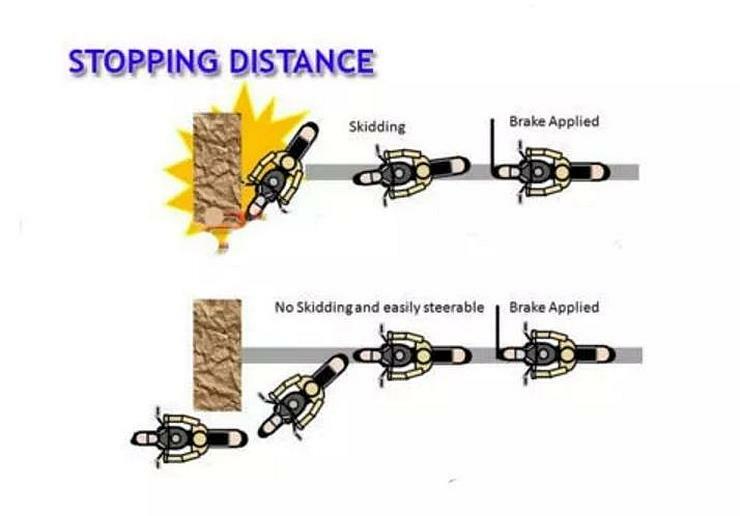 And if doesn’t skid, the rider can maintain balance and change direction. 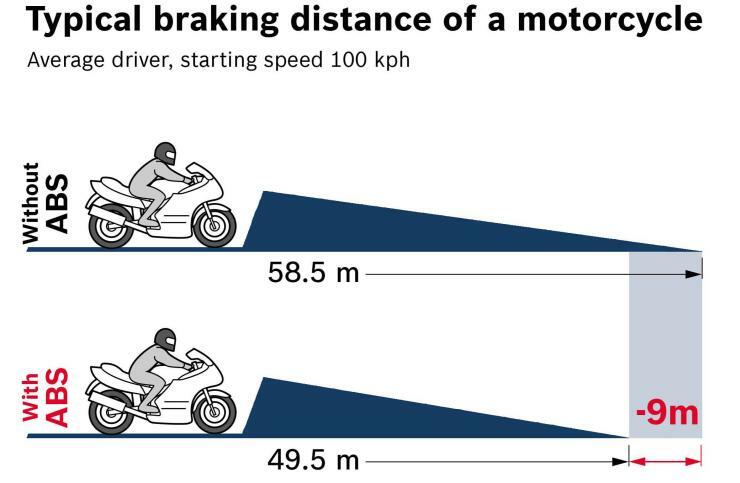 In many cases, changing direction under heavy braking helps the rider to avoid an obstacle. This is why ABS is such a life saver. ABS is great, but rear disc brake? Well, disc brakes are more efficient than drum brakes on smaller vehicles (read two wheelers and cars). Having disc brakes on both wheels improves braking. Adding ABS into the equation makes emergency braking even more safer. All in all, disc brakes on both wheels, in addition to ABS, are features that all two wheelers will benefit from. Royal Enfield motorcycles are heavy, and have always been poor at braking. The addition of ABS and rear disc brakes to these bikes will make them much more predictable and safer. The bikes will be slightly more pricier than the non-ABS, rear drum brake versions, but then this technology saves lives. Expect to pay about 10,000 rupees extra.